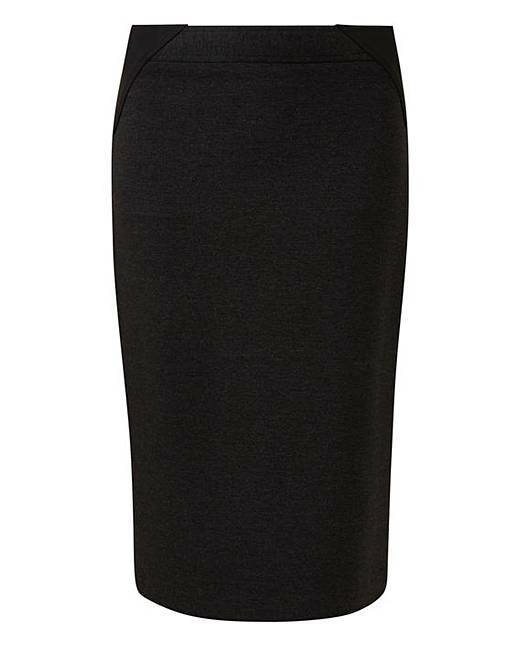 This shape and sculpt skirt in Ponte will add comfort and shape to your look this season. Featuring a hidden Magisculpt panel to flatten your tummy, wear this with the matching blazer NC370. 79% Polyester, 17% Viscose, 4% Elastane.